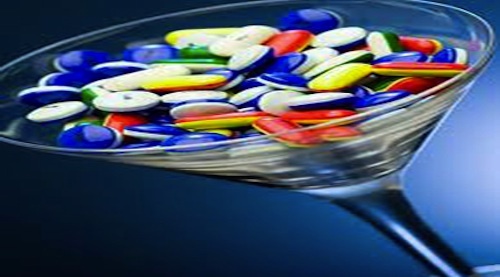 Fundamental to any medical diagnostics facility, centrifuges are used hospitals, clinics and laboratories around the world to separate fluids into different components by spinning the specimen. During the high-speed spin, centrifugal forces push denser material outwards. The centrifuge is used to separate cell, subcellular organelles, proteins, viruses, and nucleic acids. While centrifuges are crucial in regions of the world where tropical diseases are common, they often aren’t available due to high cost, weight and electricity needs. Published in the journal Nature Biomedical Engineering , a Stanford research team describes a new device dubbed the “paperfuge.” The study demonstrates the separation of pure plasma from whole blood in less than 1.5 minutes and isolation of malaria parasites in 15 minutes. 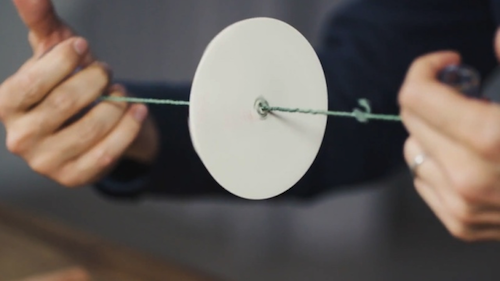 Built from 20-cents worth of paper, twine and plastic, the paperfuge can reach speeds of 125,000 revolutions per minute and exert centrifugal forces equivalent to 30,000 g’s. That’s approximately 100x faster than previous non-electrical efforts and is considered the fastest rotational speed ever recorded for a human-powered device.